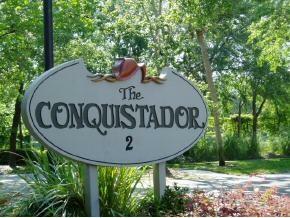 Desirable Conquistador Condominiums of St. Augustine Shores. Downstairs unit with view of preserve. 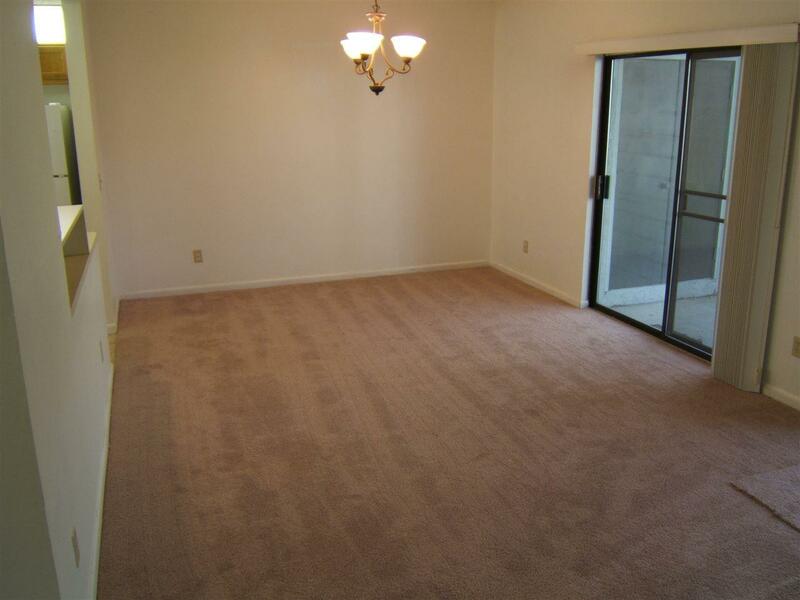 Has 2 bedrooms, 2 full baths, screened patio, under stairs lockable storage (rare) and more. 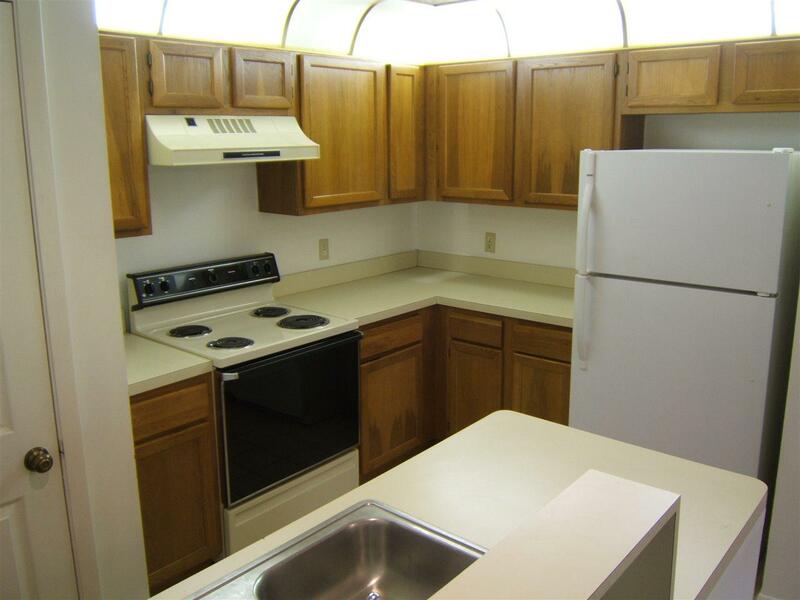 Great location close to shopping, restaurants and banks. Only minutes to downtown and beach. Golf course community with nature trails, street lights and underground utilities. Complex has 3 swimming pools (1 heated during winter) and 5 tennis courts. Condo was just painted inside, new kitchen lights. Condo was just completely painted inside and kitchen lighting upgraded. 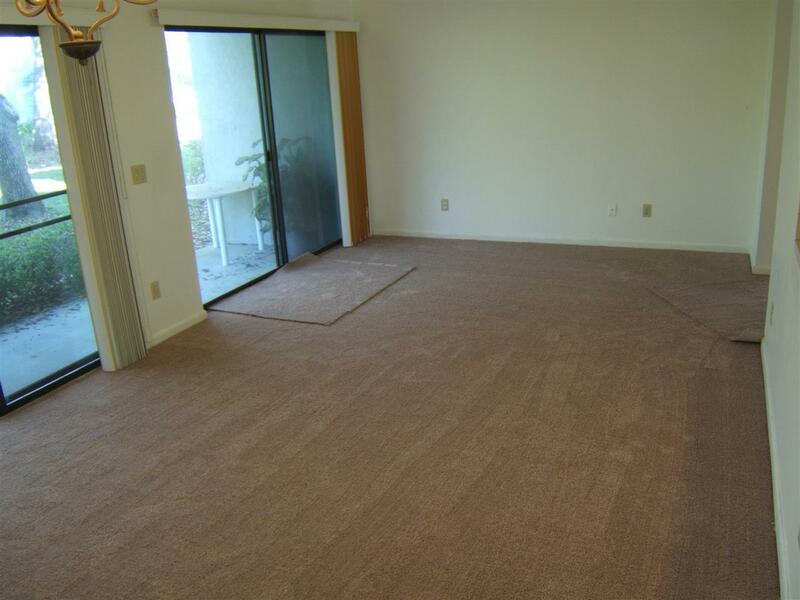 This is the lowest priced 2 bedroom, 2 full bath condo at conquistador. It also has a view of the preserve (instead of a parking lot), large covered and lockable storage by front door. (rare feature!) New A/C Heatpump system in 2017!